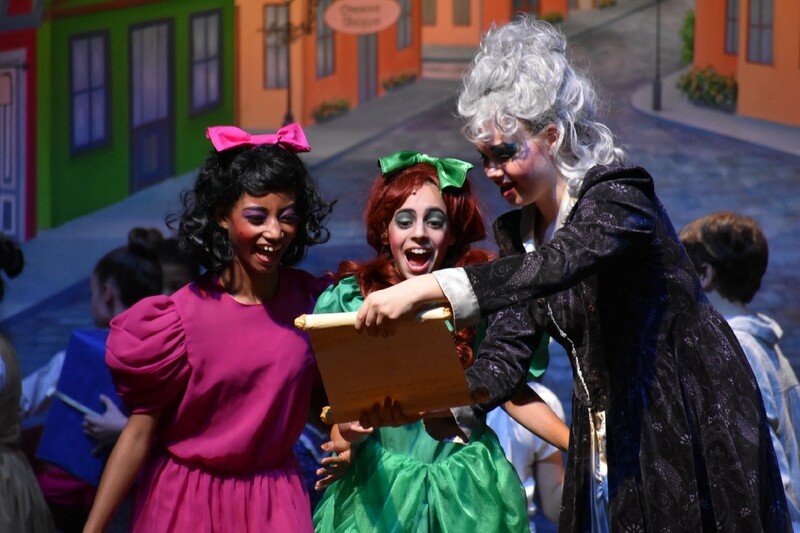 The Voorhees Middle School Drama Club will perform Cinderella this weekend at its school in the Raymond J. Brosel Jr. Performing Arts Center. Shows are Friday, March 8 at 7 p.m., Saturday, March 9 at 1 and 7 p.m. and Sunday March 10 at 3 p.m. Senior citizens are admitted free to the Saturday matinee showing courtesy of NJEA’s PRIDE in Public Education and Voorhees Township Education Association.